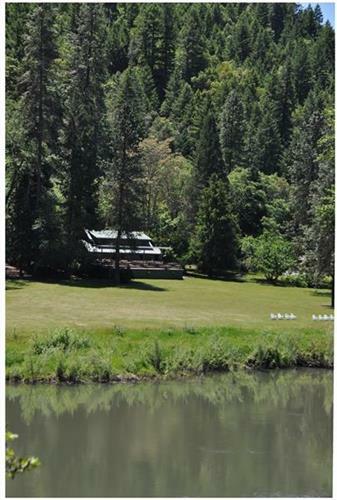 Morrison's Rogue Wilderness Lodge is Southern Oregon's premier rafting & fishing resort located on the scenic Rogue River. The beautiful setting also makes it a great location for retreats and weddings. Originally built as a fishing lodge in 1946, Morrison's Rogue Wilderness Lodge offers some of the finest steelhead fishing in the Pacific Northwest. 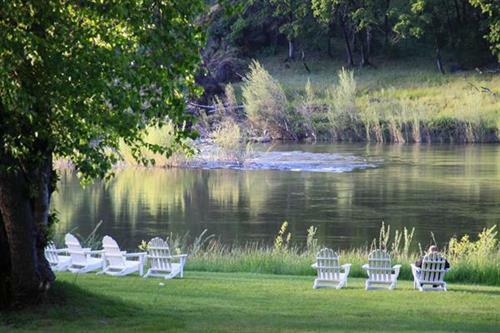 Combine fine dining and spectacular scenery to make Morrison's your destination resort of choice in the Rogue River Valley. Morrison’s is an Orvis-endorsed lodge with some of the finest guides available. We pride ourselves on the ability to cater to all anglers at every skill level from the total beginner, to the most experienced fly caster. Each angler's needs will be determined in a pre- arrival interview. This allows us to completely customize the package for you. Morrison's Rogue Wilderness Adventures & Lodge has come together to make an all-inclusive adventure packed vacation. We provide whitewater rafting to all levels of interest on the Rogue River. 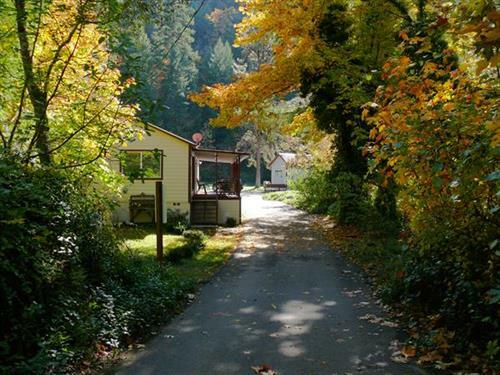 We offer day trips and 3 to 4-Day whitewater adventures through the Wild and Scenic Rogue River Canyon. Morrison's Rogue Wilderness Adventures & Lodge can help you with any adventure. Morrison's Rogue Wilderness Adventures & Lodge offers a stay of rich history, and provides an opportunity to relax. 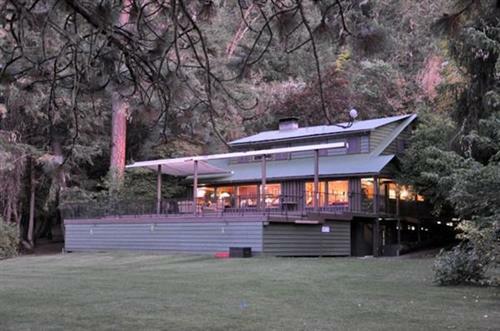 Enjoy Fine Dining on our Deck Overlooking the Rogue River. we provide a four-course meal. Enjoy whitewater rafting in the Wild and Scenic section of the river or a days rafting on the recreation section. While staying at Morrisons, visit Wildlife Images, Hellgate Jetboat Excurions, or go on a wine tour. Enjoy all styles of guided fishing for steelhead and Salmon.